On March 25, 2014, Rabbi Nussan Rodin performed a successful audit of the Procon Pacific manufacturing facility. Responding to today’s expanding global food industry and rapidly growing demand for kosher products, KOF-K, the leading Kosher certification in China and the Far East, visited Procon Pacific’s main manufacturing plant in China. 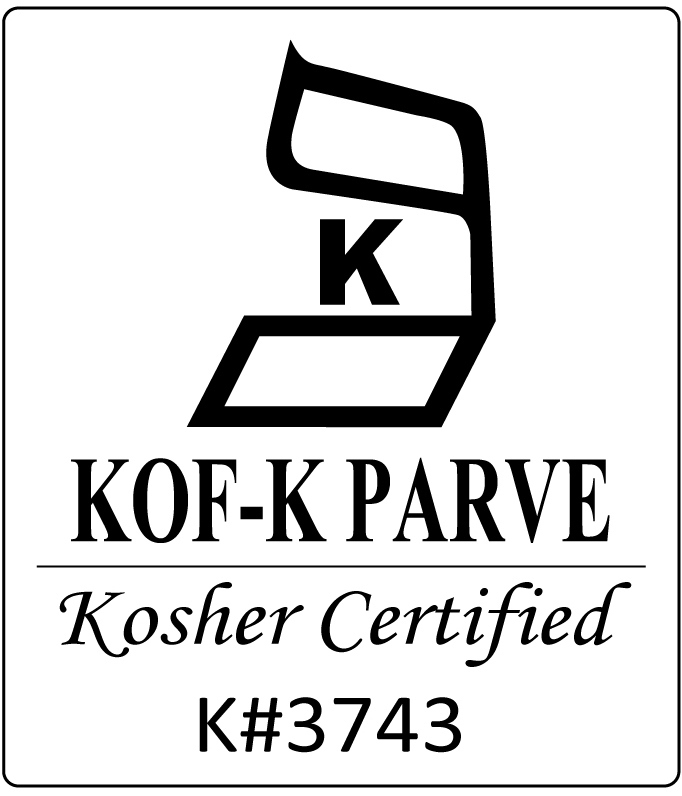 The task of keeping kosher is greatly simplified by widespread Kashrut certification. Products that have been certified as kosher are labeled with a mark called a Hekhsher that ordinarily identifies the rabbi or organization that certified the product. The process of certification does not involve “blessing” the product; rather, it involves examining the process or facility by which the product is prepared, and periodically inspecting the processing facilities to make sure that kosher standards are maintained. We are honored that Procon’s facility was certified as kosher, and thank Rabbi Rodin.